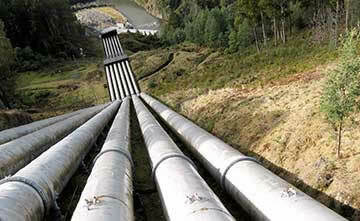 Traditional metering operations are labor intensive and utilize subjective measurement by field personnel. 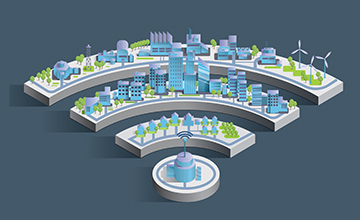 Additionally, meters are often located in dense urban environments, indoors or even underground, which can be difficult or impossible to reach by many wireless technologies. 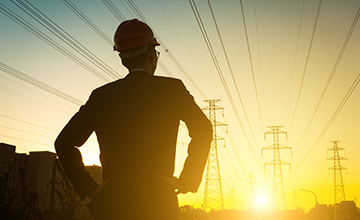 By implementing a smart metering infrastructure comprised of sensors and gateways embedded with LoRa Technology, utility companies can collect data remotely and use personnel more efficiently to streamline operations. 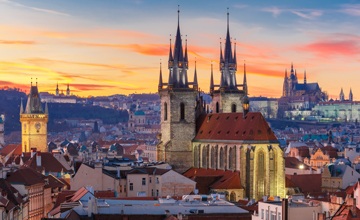 See how LoRa Technology has enabled business efficiencies in these real-world smart metering deployments. 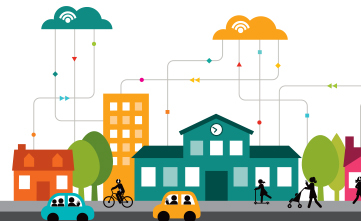 OrionM2M's smart meters and luminaire controllers utilize embedded LoRa Technology to connect to the Cloud via public LoRaWAN-based networks and OrionGateways. 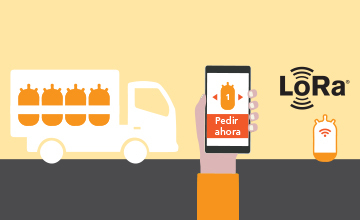 Lemonbeat integrates LoRa Technology into its smart metering solutions for easier reading and collection of utility usage. 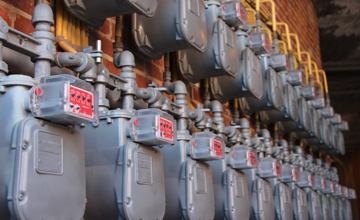 Kaifa Metering’s LoRa-enabled meters offer the ability to monitor a building’s utility usage in real time. 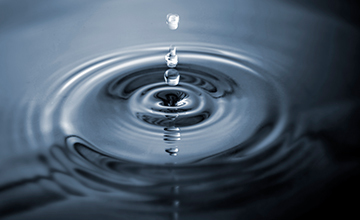 Apana's smart water utility monitoring system leverages LoRa Technology to save businesses like Costco up to 22% in costs. 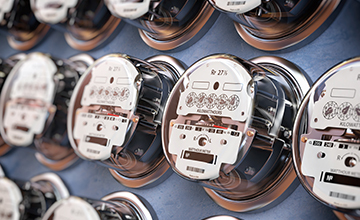 EasyLinkin's LoRa-enabled smart meters monitor utility usage rates in real-time to provide facilities more visibility to reduce operating costs. 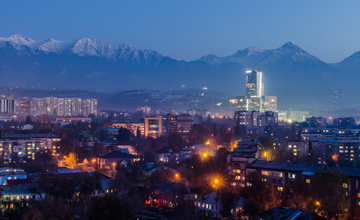 Hanbit’s LoRa-based smart meters transfer real-time consumption, status and diagnostic data from water systems to a central database for billing and analysis, decreasing maintenance costs. 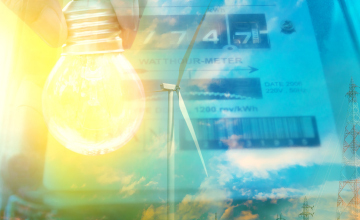 Suntront’s smart utility solutions automate gas and water management, sharing the data through a Cloud-based application, resulting in minimized costs and increased efficiency. 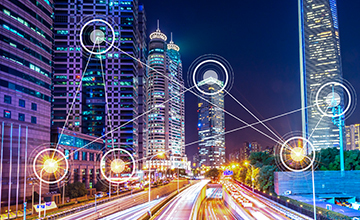 Lowan’s smart city solutions leverage LoRa technology to increase energy efficiency with smart metering solutions in large urban areas. 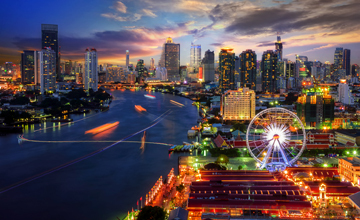 Kiwi Technology collaborated with Precise Digital Economy, Thailand’s largest electricity facilities group, to develop a network of LoRa-based sensors to regulate public utilities including electricity. 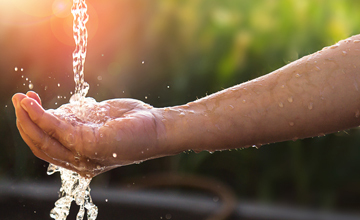 IoTsens’ smart water metering platform uses LoRa Technology to quickly detect leaks, breakdowns and manipulation of the water supply network in real-time, preventing outages and expensive repairs. 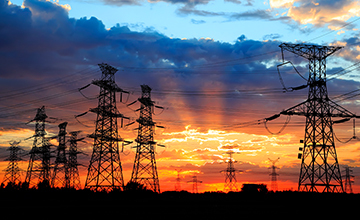 KernelSphere Technologies and Jamshedpur Utility Services Company collaborated to install LoRa-enabled transformer monitoring devices in order to monitor conditions online to prevent outages that result in loss of services. 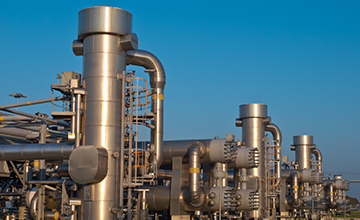 Butano24 utilizes LoRa Technology in its gas level measurement application to intelligently monitor tank levels and automatically request refills. 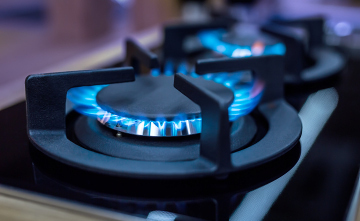 Korean gas supplier SK E&S utilizes LoRa-based sensors to relay gas usage information from homes to a central office, reducing labor and optimizing business intelligence. 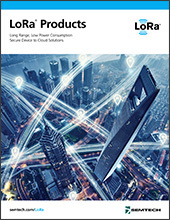 Learn more about specific applications of LoRa Technology in smart metering. 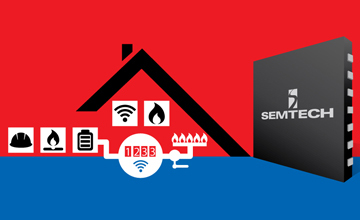 In addition to the low power wide area network solutions enabled by LoRa Technology, Semtech offers a wide portfolio of IC chipsets for electronics in smart metering.